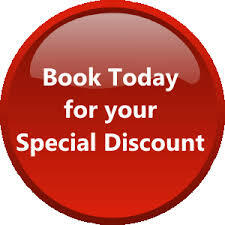 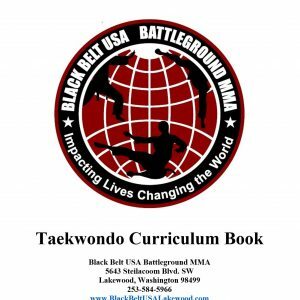 View cart “Black Belt USA Curriculum Book” has been added to your cart. 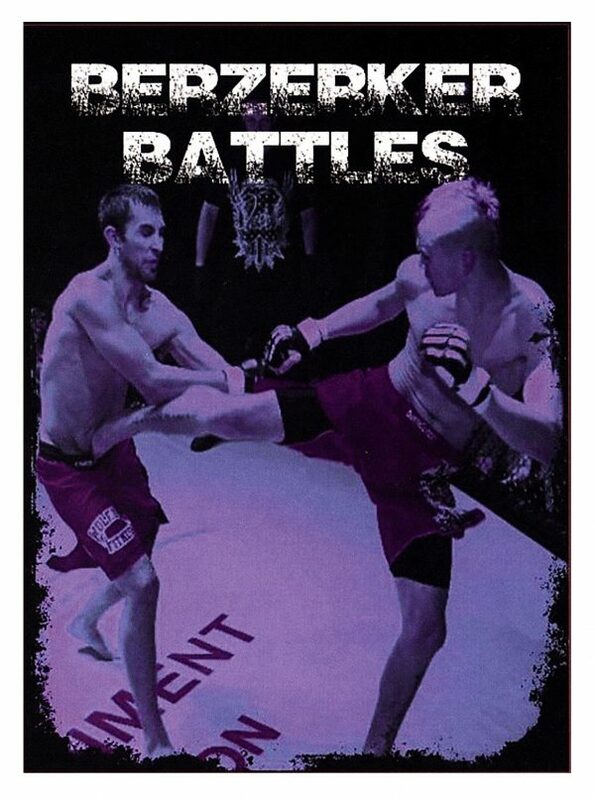 Come and witness the rise of one of the Northwest’s most exciting MMA fighters, JD Burns. 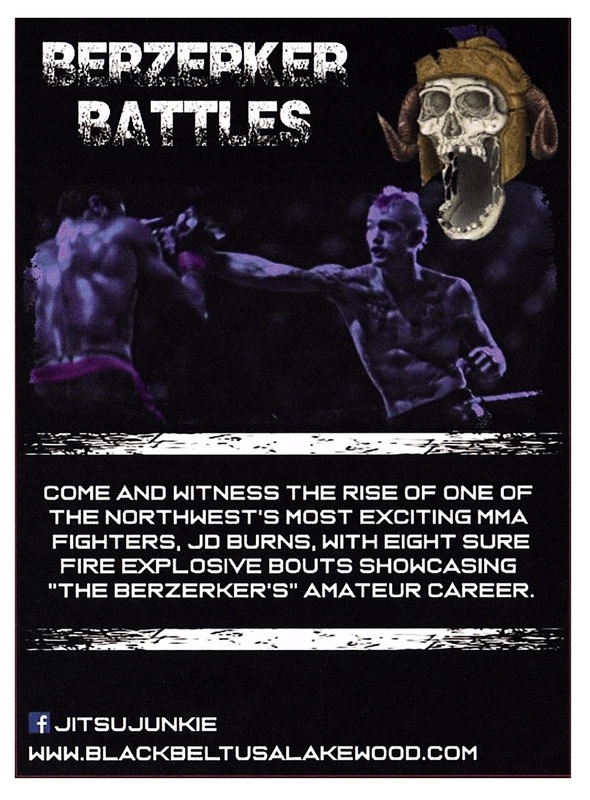 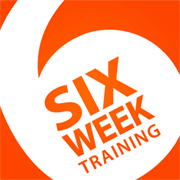 With eight sure firs explosive bouts showcasing the “Berzerker’s” Amateur career.